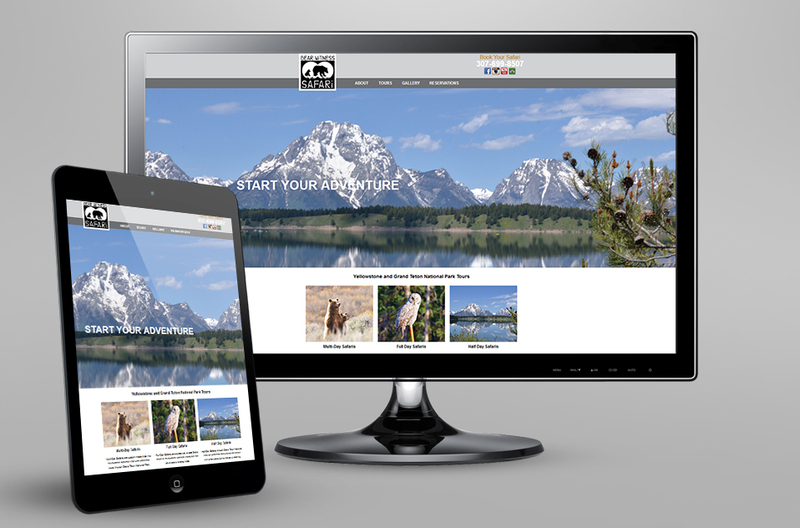 Bear Witness Safari was looking for a complete branding package and website design to help them market their wildlife safaris to Grand Teton and Yellowstone National Park. As the owner has a keen eye for spotting wildlife in the distance, we went for a logo that represented this unique gift. The website was designed to be informative, elegant, and simple to navigate on both mobile and desktop devices.